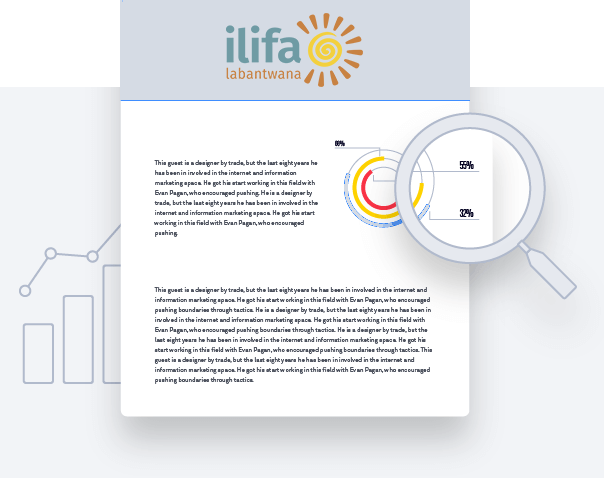 In 2008, Ilifa commissioned five non-profit organisations to test various models of community-based ECD across four South African provinces. This resulted in a four-year programme known as the Sobambisana (‘Togetherness’) Initiative. This learning brief focuses on what emerged from the research on home based interventions for children not integrated into formal early childhood settings.